LenDenClub > How are interest rates set on P2P platforms? Everybody loves a cheaper loan. But ever wondered what determines the rate of interest on personal loans. There are no fixed interest rates for unsecured loans. 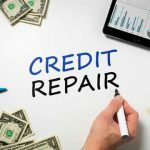 The rates vary according to the borrower’s ability to repay and his credit profile. Risk profiling is the most important aspect of peer to peer (P2P) lending. A borrower with low risk will get loans at a lower interest rate while another with higher risk will have to pay a higher interest rate for his loan. Interest rates define the risk factor associated with lending to a person. Past repayment behaviour, his diligence in making utility payments and past loans may determine his intention and ability to repay. “Markers like income, sources of income, dependants and earning members show the financial ability. 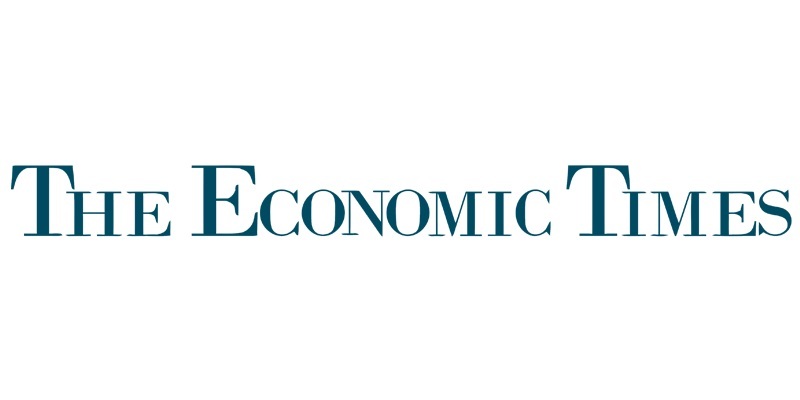 Some fintech companies are also experimenting to incorporate shopping details to determine financial behaviour and intentions,” says Rajat Gandhi, CEO, Faircent. “Fintechs rely heavily on data analytics so the financial behaviour and discipline would be more important than the ability to repay in determining the interest rate,” says Gandhi. Interest rate also varies as per demographics and geographies. A person living in a remote area may have to pay more for the loan than somebody in a metro city with a better financial exposure. “Interest rates are set as per borrower profile. Profile is determined by the borrower’s financial stability reflected by many factors like his credit history, his job profile and place of work. On the basis of the evaluation, the platform makes the offer. If he accepts, he’s listed on the platform,” says Nikhil Prabhakar, Co-Founder, RupeeCircle. The underwriting team does the credit evaluation before the platform makes the final offer to the borrower. For instance, someone looking for a Rs 1.5 lakh loan may be offered a Rs 1 lakh loan after his documents are verified by the underwriting team. “Borrower has to agree to the offer before he is listed on the platform. Soft negotiations over the interest rate on a scale of 1-2 percent may happen before he is given an offer,” adds Gandhi. Lenders on a P2P platform cannot directly talk to a borrower. However, some P2P platforms provide an internal chat facility once the offer is made. The data encrypted and remains within the system. Interest rate is majorly machine-driven in P2P lending. However, human interference is restricted to verifying the financial documents of the applicant which forms the basis of his validity. “Profiling would depend on the purpose and term of the loan. Some lenders want higher interest but some want to help people with their money which gives a social angle to P2P lending,” adds Prabhakar.